Dr. Amanda Cobb-Greetham presented the documentary And Our Mothers Cried and shared her research on the legacies of trauma and resilience within boarding school communities. 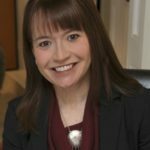 Amanda Cobb-Greetham, Professor and Department Chair of American Indian Studies at the University of Oklahoma and Director of the Native Nations Center, won the American Book Award for Listening to Our Grandmothers’ Stories: The Bloomfield Academy for Chickasaw Females. This lecture is part of Norman Cultural Connection’s Compassion Around the World lecture series and is made possible with support from the Chickasaw Nation. 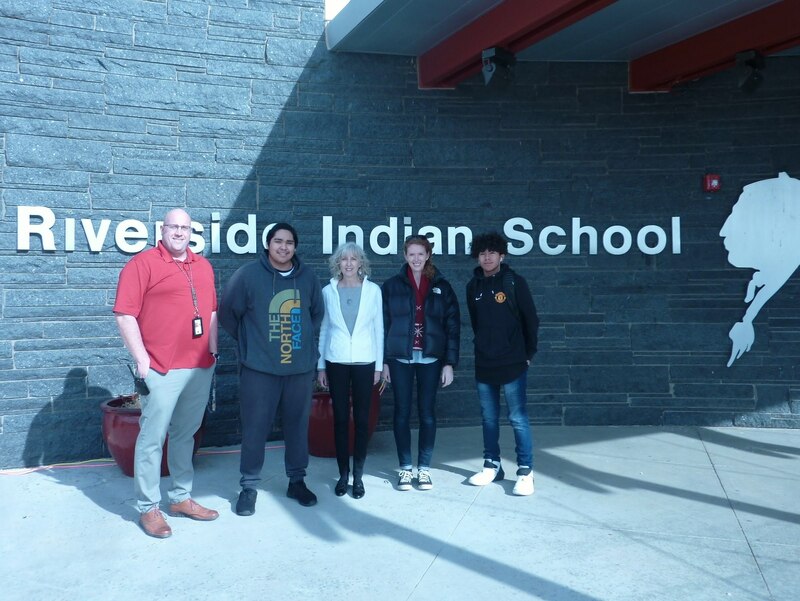 For our service project, we raised funds and collected donations for toiletries, shoes, and hoodies for students at Riverside Indian School. 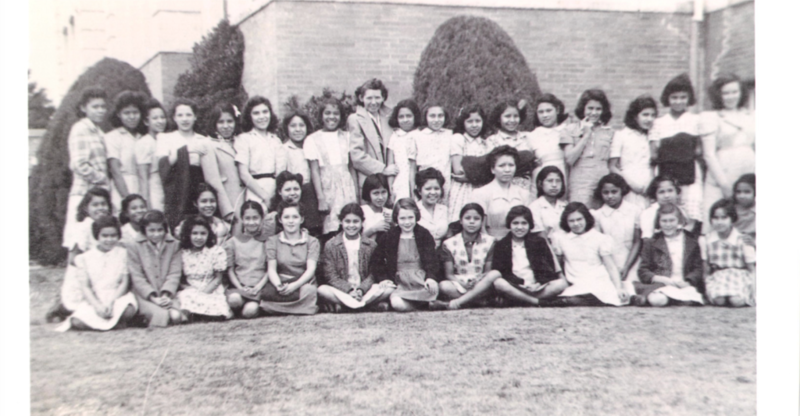 The students range from fourth to twelfth grade.